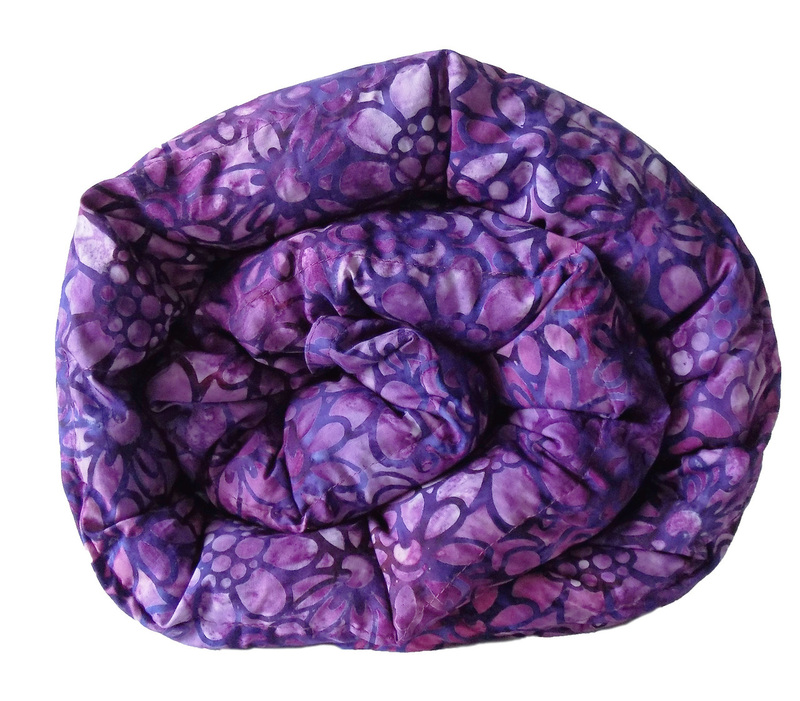 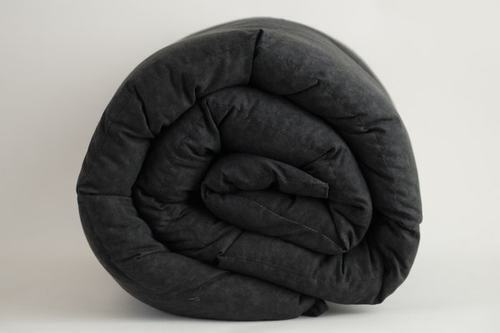 Our blankets are made in a commercial facility by our talented staff of seamstresses. 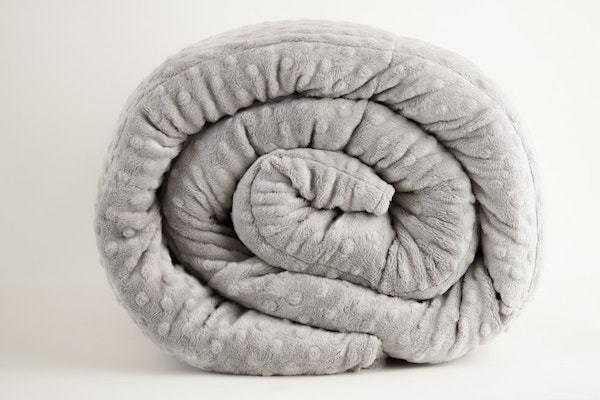 As a customer you can trust that your blanket is made in a clean facility with commercial grade products and commercial sewing machines. 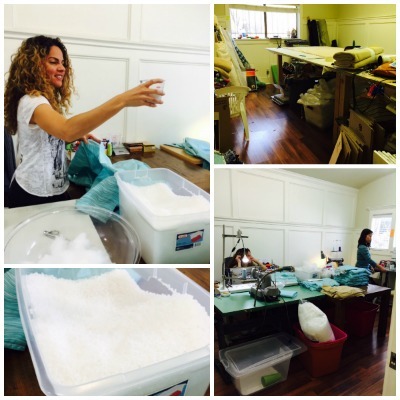 Our products are cut and sewn by hand. 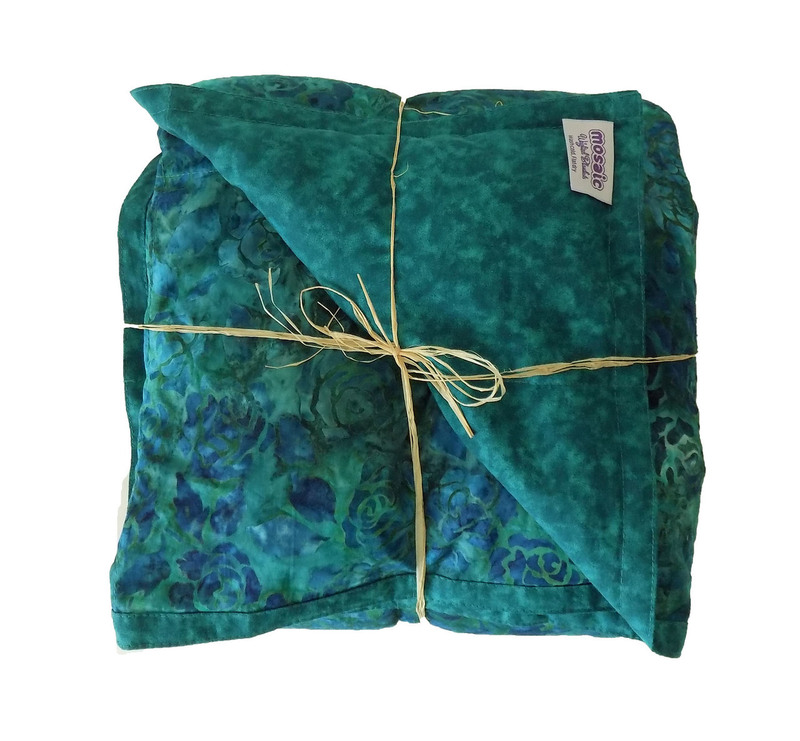 Upon completion of each blanket the item is inspected for quality and packaged for shipping. 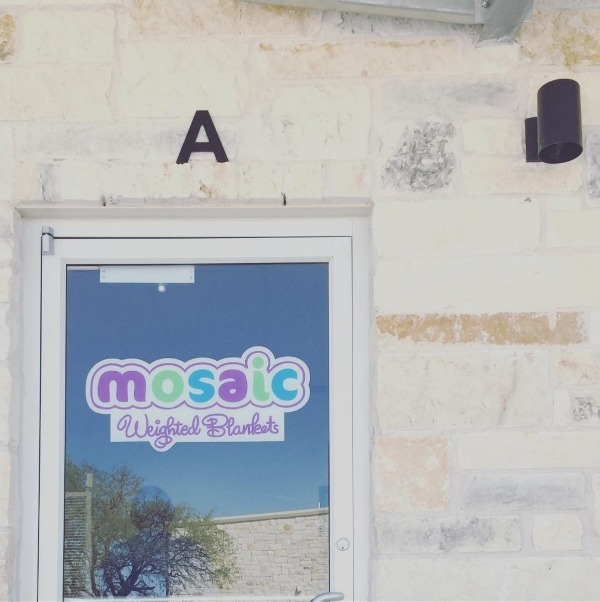 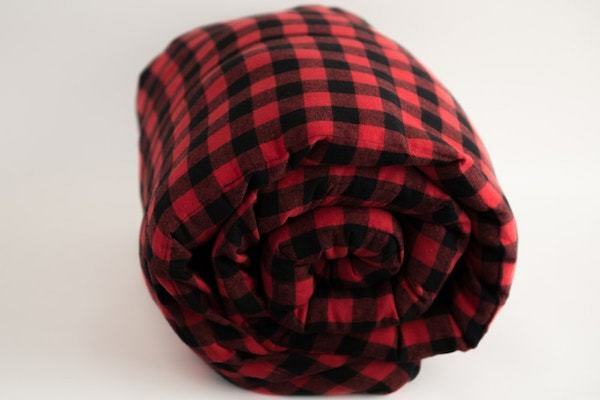 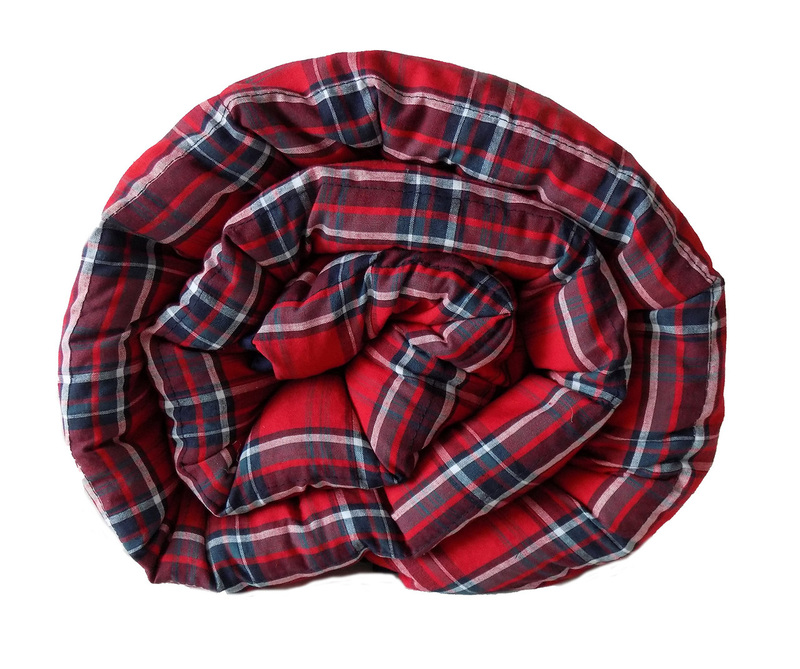 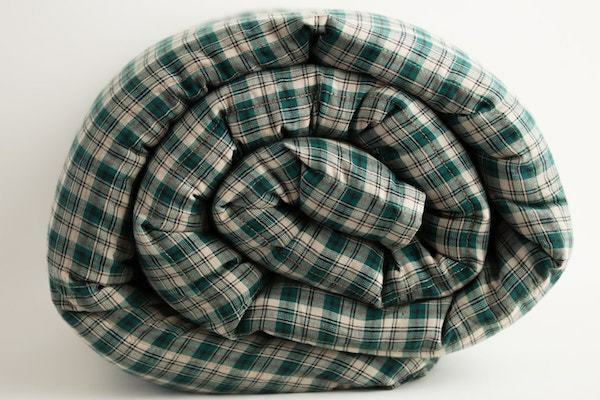 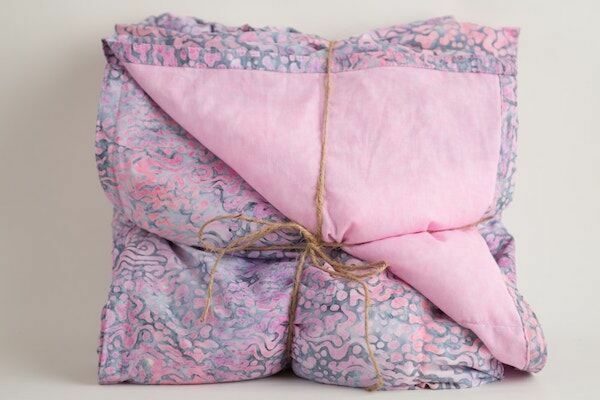 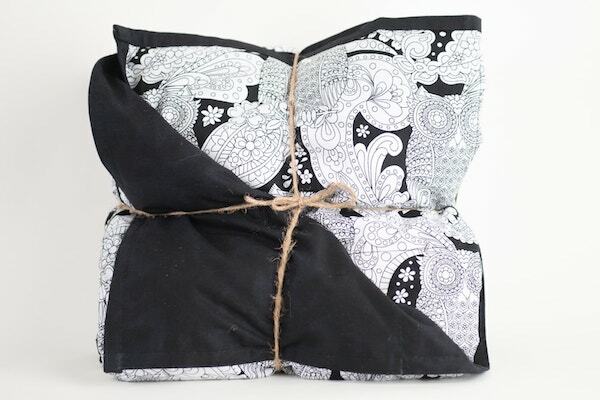 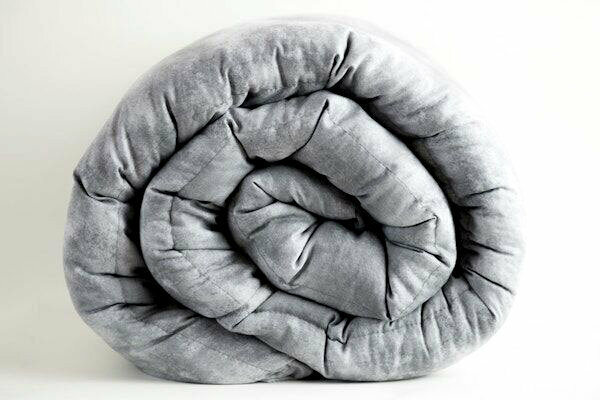 Our blankets are made in Cedar Park, TX - we ship nationwide and internationally. 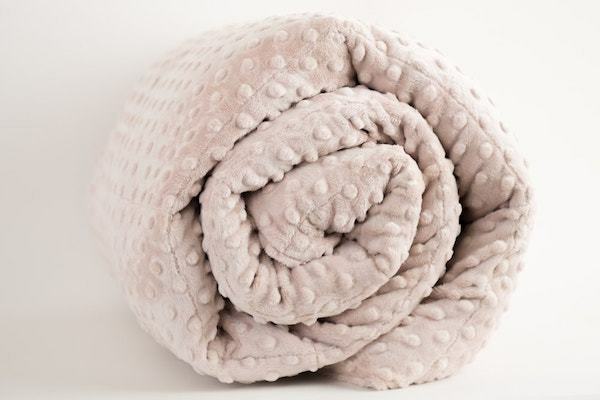 Every blanket is made by hand with love. 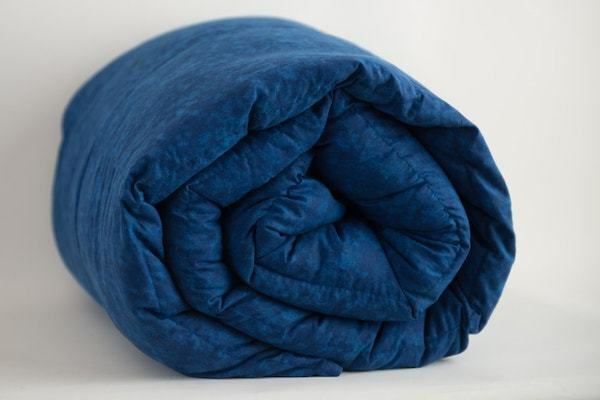 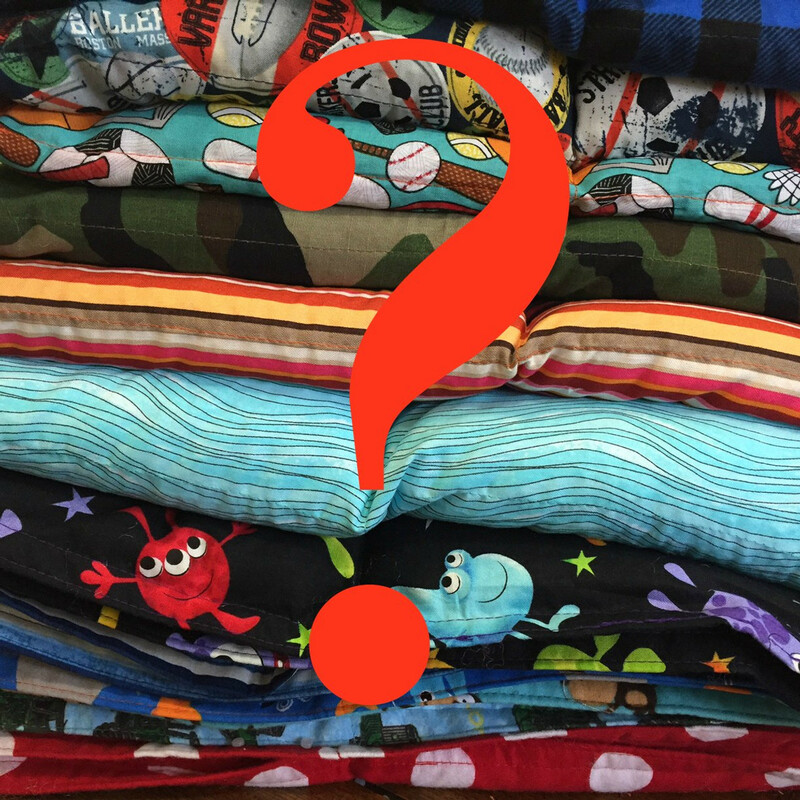 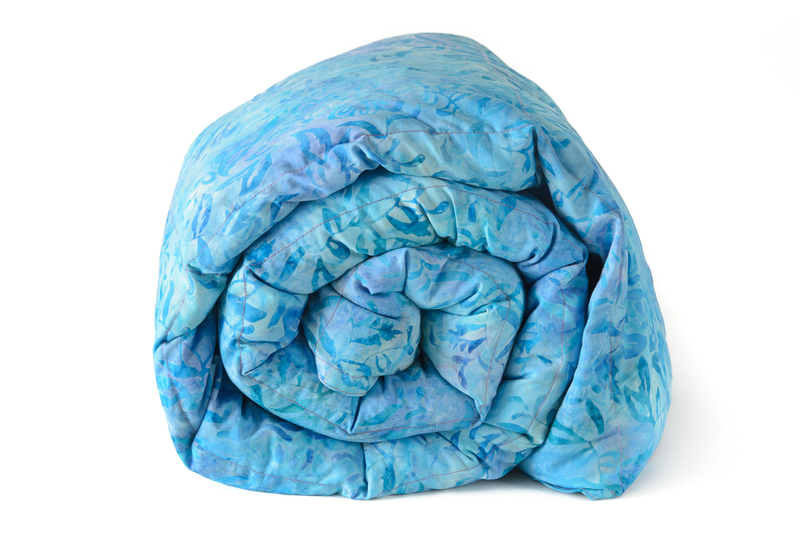 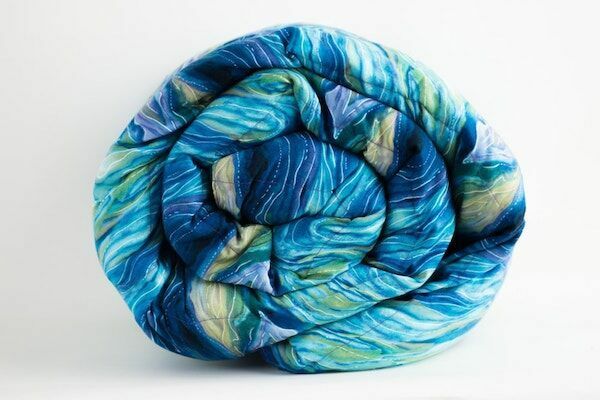 We pick fun, practical and sensible fabrics for use and we love what we do for the weighted blanket community!